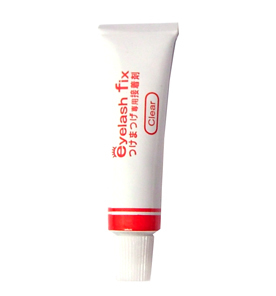 Clear false eyelashes glue. Rapid dry and easy to apply. Dries on clear so you can use this with any kind of eye makeup shades. Made in Korea.